In 1857, M. Jeff Thompson was elected mayor of St. Joseph, Missouri. He gave a speech about the importance of the Pony Express in a ceremony on April 3, 1860, before the first rider left St. Joseph. After suffering some defeats, Thompson was assigned to the Confederate riverine navy defending Memphis. This navy was destroyed and Thompson was sent back to Arkansas where he and his men raided into Missouri for the next few months. Thompson was captured at Pocahontas on August 24, 1863. He spent the next year as a prisoner first at the St. Louis Gratiot Street Prison, then Johnson’s Island, Ohio, and then Fort Delaware. He was paroled in August of 1864. He rejoined the fighting in Missouri. He had command of the Iron Brigade in Brigadier General Jo Shelby’s division and commanded the Sub-District of Northwest Arkansas beginning in March, 1865. Union Lieutenant Colonel Charles W. Davis, 51st Illinois Infantry, requested a conference with Thompson. They discussed surrender terms on May 9th at Chalk Bluff, Arkansas. Thompson asked for two days to consult with his officers. Thompson surrendered on May 11, 1865. 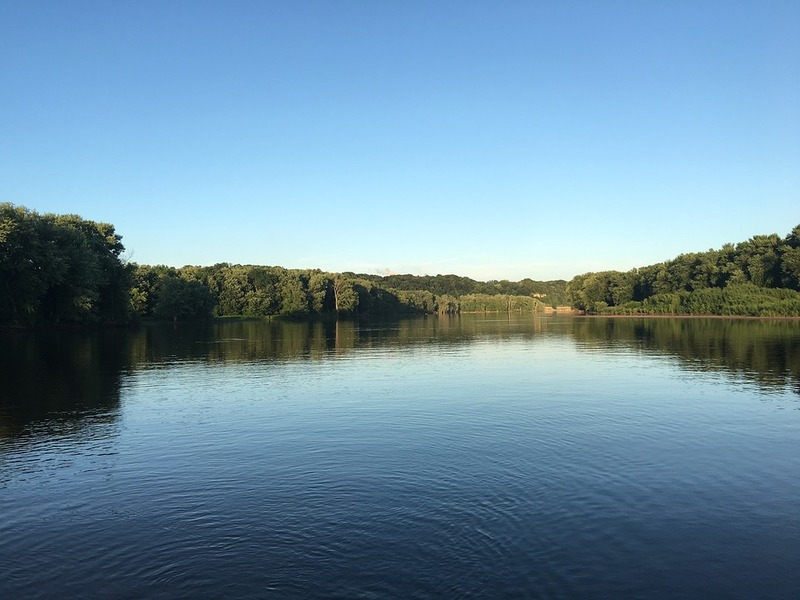 The paroles took place at two Arkansas locations, Wittsburg and Jacksonport. Though some of Thompson’s men had already deserted, about 7,500 officers and enlisted men surrendered and were paroled. “Conclusion of the American Civil War,” Wikipedia.com, 2018/03/21 https://en.wikipedia.org/wiki/Conclusion_of_the_American_Civil_War. “Conclusion of the American Civil War,” Wikiwand.com, 2018/03/22 http://www.wikiwand.com/en/Conclusion_of_the_American_Civil_War. 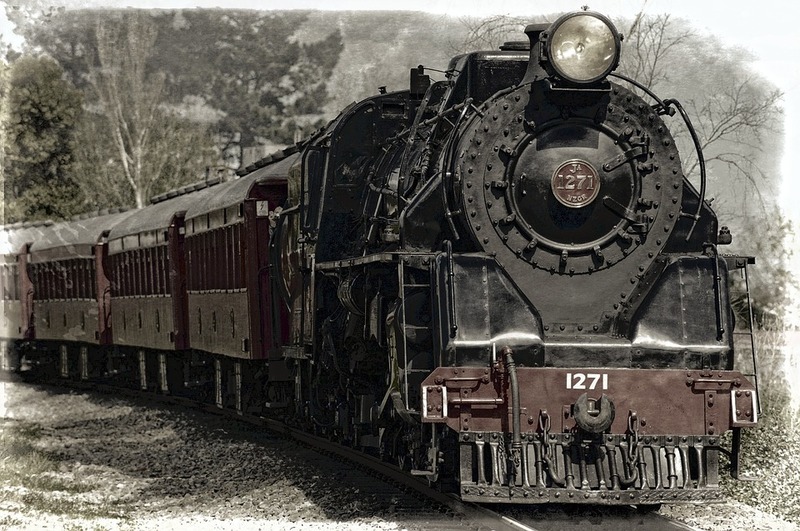 “’Great Race Against Time,’ First Run: April 3, 1860,” National Park Service, 2018/04/21 https://www.nps.gov/parkhistory/online_books/poex/hrs/hrs2e.htm. “M. Jeff Thompson,” Wikipedia.com, 2018/04/21 https://en.wikipedia.org/wiki/M._Jeff_Thompson. Long, E.B. and Long, Barbara. The Civil War Day by Day: An Almanac 1861-1865, A Da Capo Paperback, 1971. Perkins, Russell S. “Thompson, M. Jeff,” The Kansas City Public Library, 2018/04/21 http://www.civilwaronthewesternborder.org/encyclopedia/thompson-m-jeff. 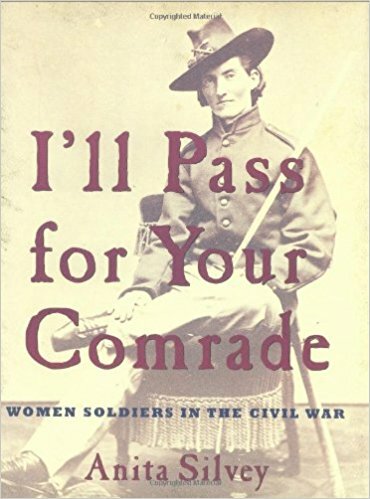 This nonfiction resource book talks about the many women who wanted to be soldiers or became soldiers. A group of over twenty Virginia women wanted to organize a volunteer regiment. They wrote to the Confederate Secretary of War and he rejected their offer. Black women in Northern cities offered to be “nurses, seamstresses, and warriors if need be.” Local officials refused. But some women did muster into the army. Fanny Wilson and Nellie Graves wanted to be near their boyfriends. Malinda Pritchard Blalock served both the Union and the Confederacy as a soldier. Women cut their hair short and dressed in soldier’s uniforms, often escaping detection simply because no one expected it. Great book for Civil War research and history lovers. 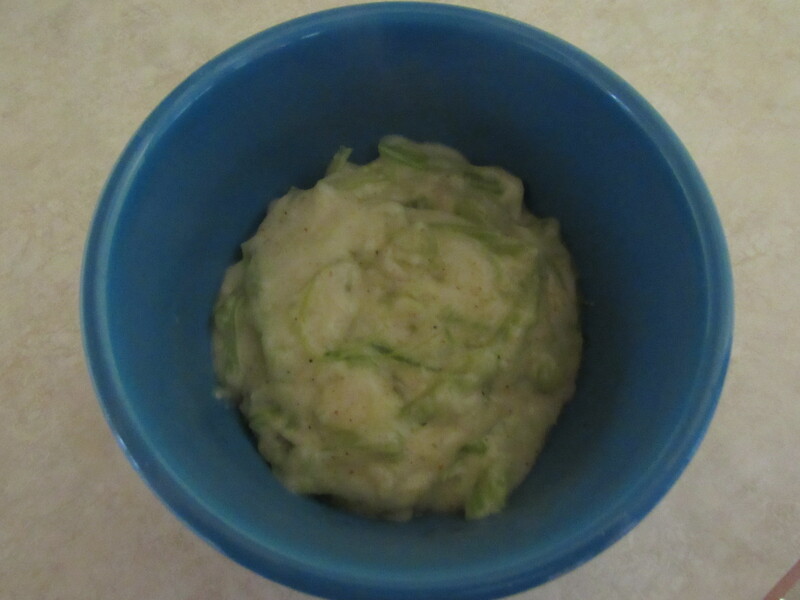 To my knowledge, I had never eaten celery sauce. This looked like an easy recipe from an 1841 cookbook. Take a tablespoon of butter and knead it into about a teaspoon of flour. The flour quickly works into the butter—if it’s not really cold. Wash 2 celery stalks. Cut the stalks into 2-inch sections and then slice them lengthwise. 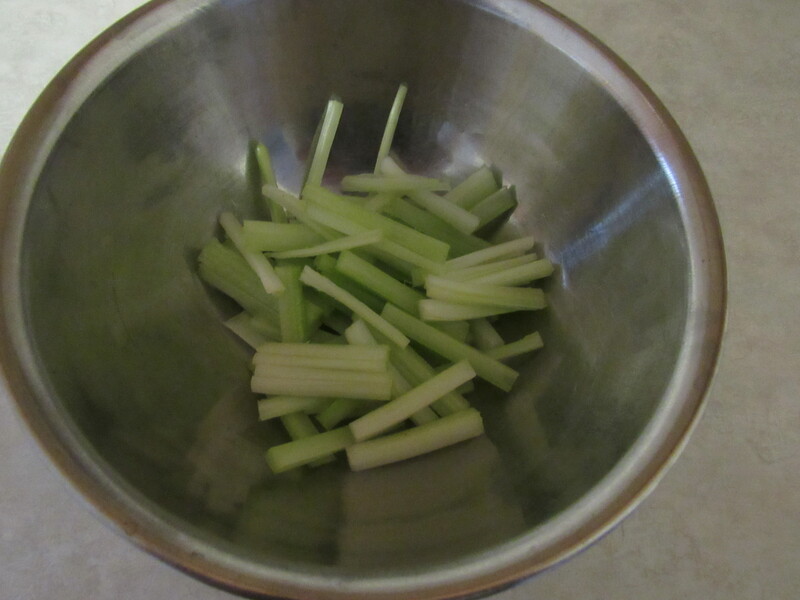 Once the celery is the desired tenderness, drain out a bit of the water until about 1/3 to ½ cup of water remains. Then, while still in the pot, add the kneaded butter. Stir as the butter melts. 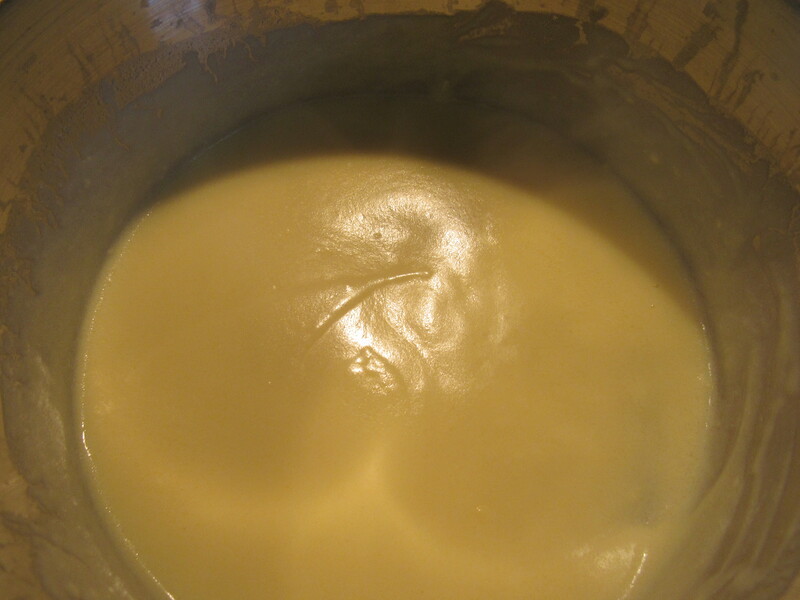 If it doesn’t thicken to the consistency of gravy, add more kneaded butter. Add ¼ teaspoon of mace, a pinch of salt, and pepper to taste. This is a tasty sauce on chicken. I think it would also be good on turkey. Adding juice from a lemon was optional so I tried it first without it. There is tangy flavor from the seasonings that is really delicious. 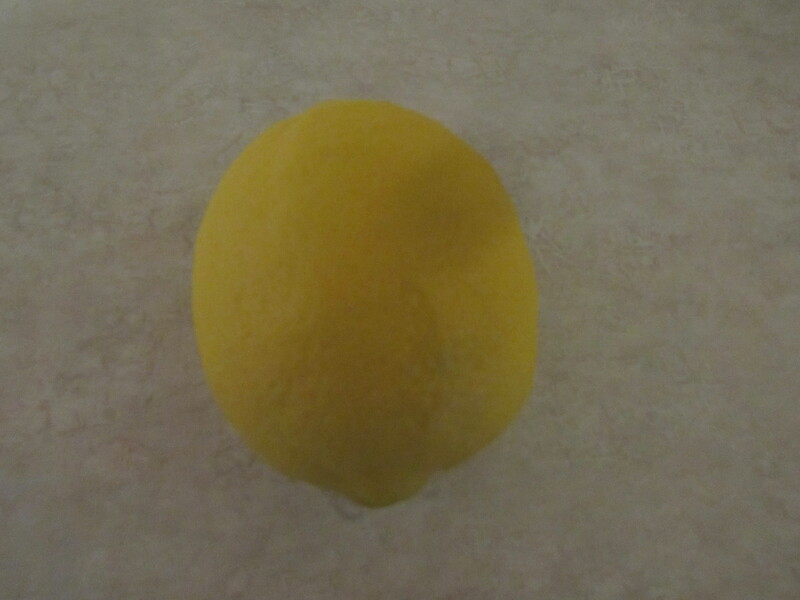 Then I added juice from a lemon. The strong zesty flavor is good, but it overpowered the other seasonings. So, it comes down to personal preference. Hale, Sarah Josepha. Early American Cookery, Dover Publications, Inc., 1996. Confederate Lt. General Edmund Kirby Smith commanded the Trans-Mississippi Department, which included Arkansas, Indian Territory, Texas, and most of Louisiana. After the Union army took control of the Mississippi River, Smith’s army was cut off from the Confederacy. He stayed west of the Mississippi until the war ended. By May 5, 1865, Smith’s force of 43,000 men was the last major army remaining in the Confederacy. 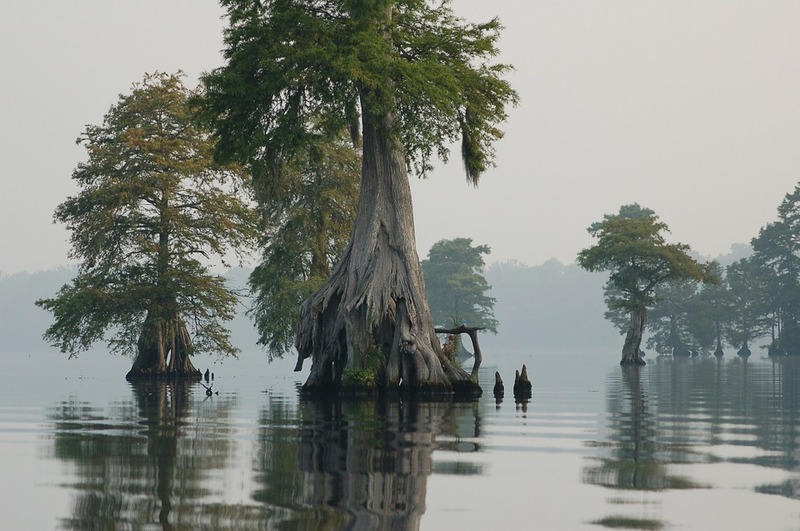 General Grant had turned his attention toward the Trans-Mississippi Department by May 8th. Smith sent Lieutenant General Buckner to New Orleans for a meeting with Union Major General Peter Osterhaus on May 26th. They discussed terms of surrender similar to those agreed-upon at Appomattox. Aboard the U.S.S. Fort Jackson just outside Galveston Harbor, Smith signed the surrender on June 2nd. Some troops, refusing the surrender, fled to Mexico or to the Far West. 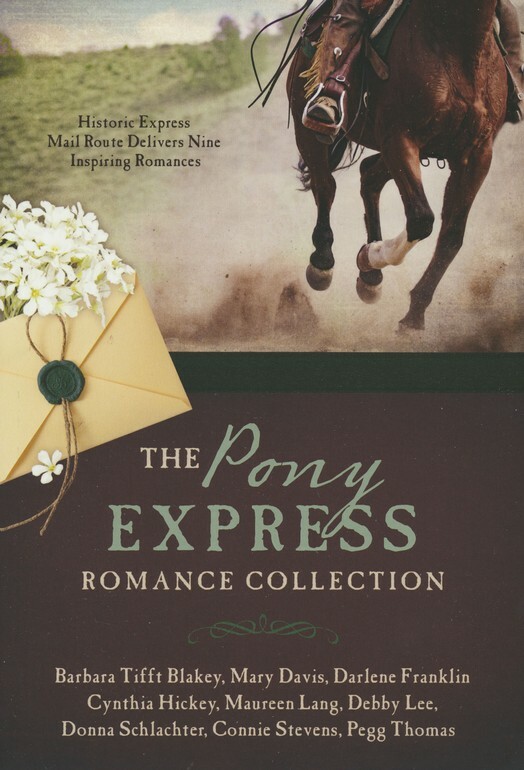 BethAnn fears for the safety of her and her younger sister, Molly, when they ride into a Pony Express Station. She loses sight of her sister while peering on the trail behind them. Had they been followed? Fox rushes in to save Molly from pounding hooves, earning BethAnn’s gratitude and attention. Fox knows the stagecoach passengers will only stay at the station overnight. 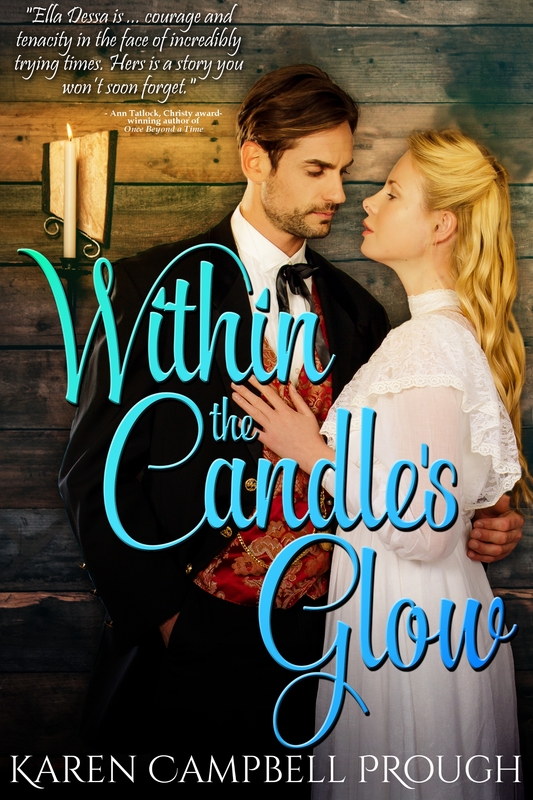 He longs to stay and meet Molly’s beautiful sister but duty calls. The pony express rider dashes away on his next ride with a heavy heart. This story grabbed my attention immediately and didn’t let go. The likeable characters had me pulling for them. I kept reaching for the book to find out what happened next. Looking forward to reading other books by this author! This looked like an easy recipe from an 1841 cookbook, so I thought I’d give it a try. Take a tablespoon of butter and knead it about a teaspoon of flour into it. 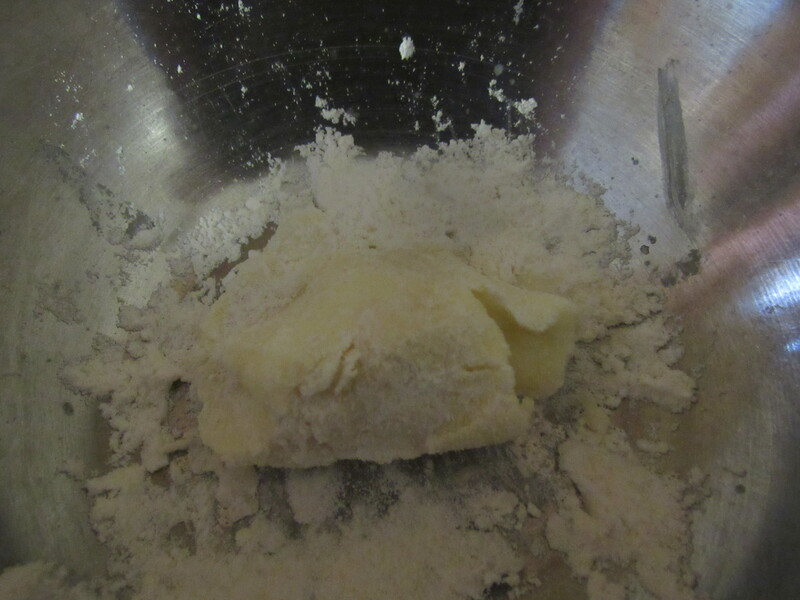 The flour quickly works into the butter. Whip a teaspoon of cream with 1 egg yolk and set aside. In a small saucepan, add ½ cup of milk with the butter. Heat over medium heat until the butter melts. Add the egg mixture. Stirring constantly, heat until boiling. Let it boil a minute or two to cook the flour and egg. This becomes a beautiful light and creamy sauce. Delicious! My husband and I tried it on chicken. We both liked it, though I felt it needed a tiny bit of salt. General Robert E. Lee had surrendered at Appomattox over a month before the Civil War Battle at Palmito Ranch. Colonel Theodore H. Barrett commanded the Union troops at Brazos Santiago Island. On May 11, 1865, Barrett ordered Lieutenant Colonel David Branson to attack Rebel outposts and camps on the mainland. Taking the 250 men of 62nd U.S. Colored Infantry and 50 men of 2nd Texas Cavalry, Branson reached White’s Ranch at 2 AM on May 12th. 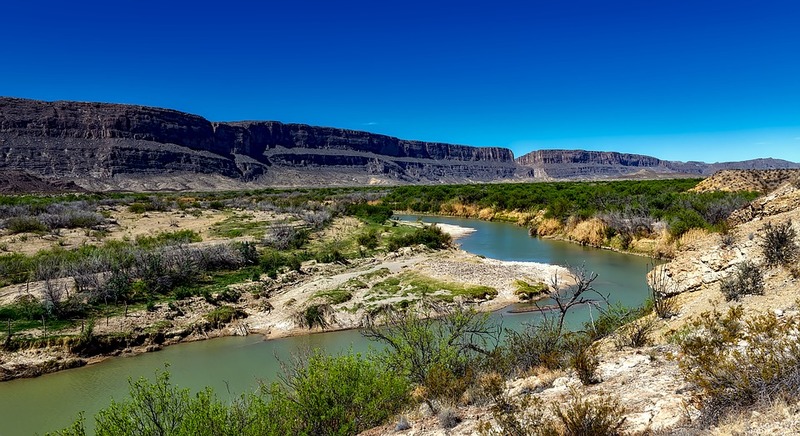 Upon finding no one at the ranch, he withdrew and marched to Palmito Ranch, a Confederate camp located along the Rio Grande River. Folks from nearby Mexico had spotted the Union army and reported their location to the Confederates in the morning hours. Branson’s approach scattered the Confederates. Rather than leaving the ranch, Branson and his men decided to eat and feed their horses. When Confederate reinforcements arrived at 3 PM, Branson returned to White’s Ranch. Barrett brought the 34th Indiana’s 200 men to his aid and then took over the command. Union troops skirmished most of the way to Palmito Ranch. Then sharp fighting started about 12 miles outside Brownsville. Around 4 PM, Confederate Colonel John S. “Rip” Ford rode in with a large cavalry force. Federal troops formed a battle line, which the Confederates hammered with artillery. Barrett’s retreat ended the last battle of the Civil War—which was a Confederate victory. “Palmito Ranch,” Civil War Trust, 2018/03/26 https://www.civilwar.org/learn/civil-war/battles/palmito-ranch. My interest was captured on the first page. Ella Dessa is near seventeen now and it was time Jim McKnapp realized it. She’s loved him from the age of twelve but will he—or any man—ever love her enough to see beyond her scars? Samuel McKnapp is Ella Dessa’s best friend but longs to be more. He’s seen the way she looks at his older brother, Jim. Jim loves Ella Dessa. He’s aware that Samuel loves her, too. The two of them are closer in age and the best of friends. Should he walk away? But Ella Dessa has also caught the eye of a third man—this one not so innocent. Set in 1840, this story captivated me from beginning to end. I kept reaching for the novel even when I had other things to do. The way the characters talk and think feels authentic to the time and place. I loved it. 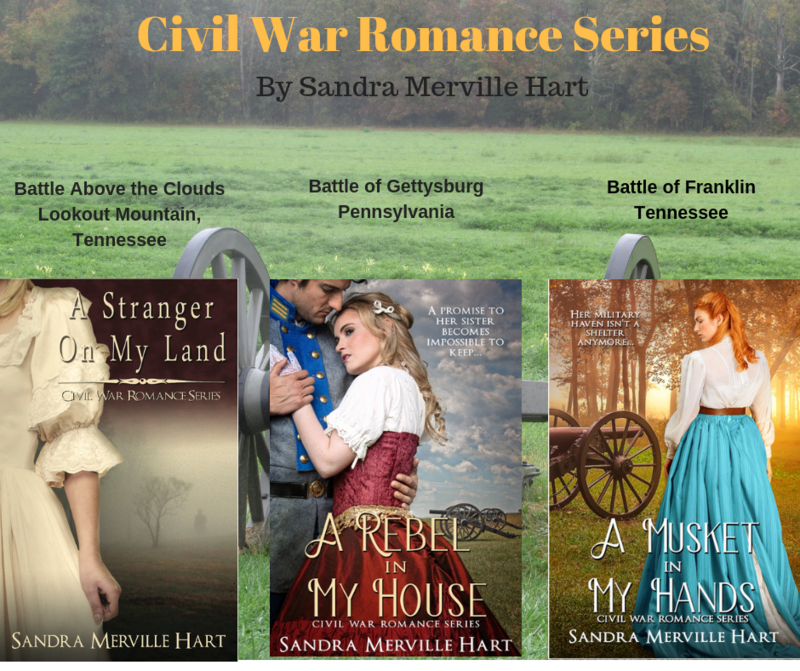 Lighthouse Publishing of the Carolinas – Use coupon code SandraMHart for a 20% discount on Lighthouse Publishing books! When I saw this recipe under the “Gravies” section in an 1841 cookbook, I thought I’d give it a try. Finely chop a small onion. This recipe calls for onion that “has been boiled in three waters.” The cook didn’t explain why this was important. 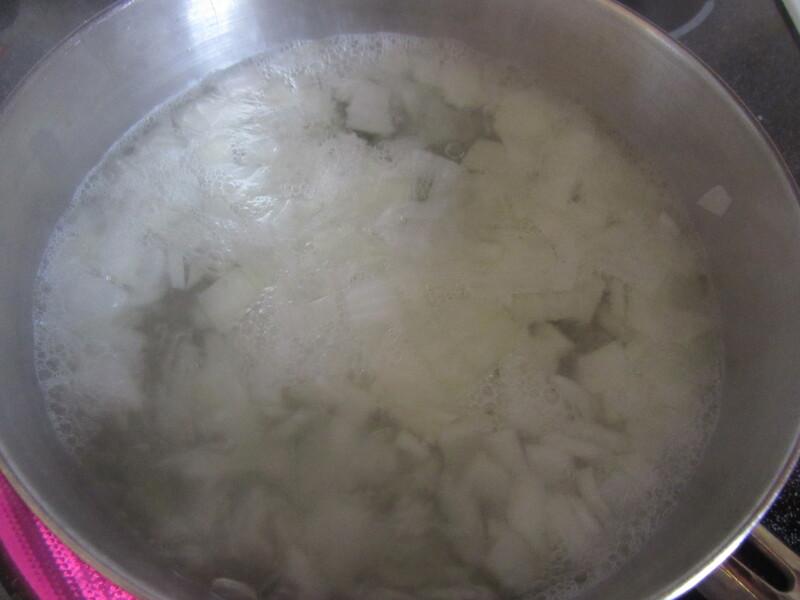 In a small saucepan, boil the onion in water. When it begins to boil, remove from heat and strain the onion through a colander. Return onion to the pan with fresh water. Repeat until the onion has boiled in three waters. Set the strained onion aside. 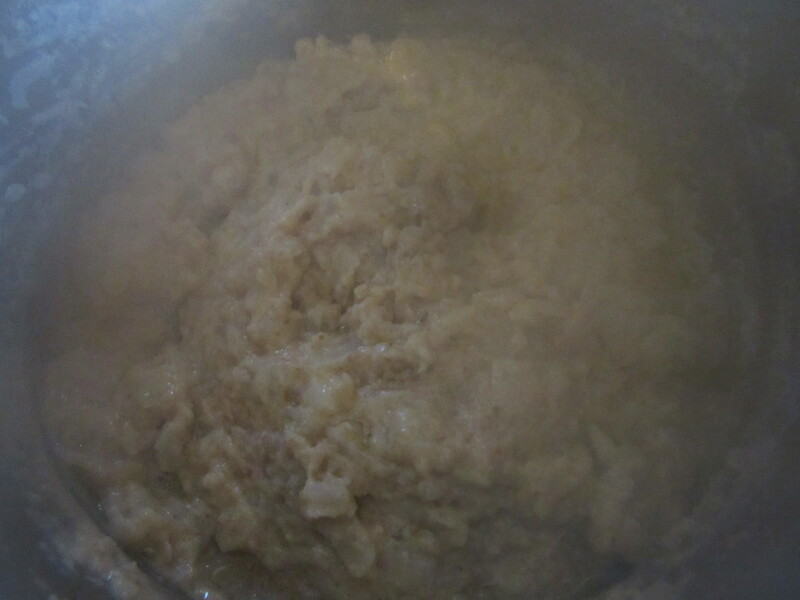 In a small saucepan, add 1 cup of milk and ½ cup of bread crumbs. Heat on medium high just until boiling. Then stir in the reserved onion. Reduce heat to simmer the mixture for 20 minutes, stirring occasionally. The recipe called for butter the size of a walnut. I guessed this to be about 3 tablespoons. After the mixture simmers about 20 minutes, add 3 tablespoons butter. Return to a boil and then remove from the heat. I tried this on chicken and expected to enjoy the flavor more than I did. The onion flavor was pretty strong … not my favorite. The grainy consistency of the sauce might pair better with roast beef. Confederate Major General Dabney Maury, the Commander of the Confederate District of the Gulf, was running out of options on April 11, 1865. Two of his major forts, Spanish Fort and Fort Blakely, had fallen and were now under Union control. Maury had retreated to Mobile with his depleted forces of 4,500, hoping to eventually join with General Joseph Johnston’s Army of Tennessee. The general began evacuating Mobile on April 11th. Troops removed their supplies, burned cotton, and dismantled works. Maury led his soldiers to Meridian, Mississippi. On April 12th, the mayor of Mobile, Robert H. Slough, surrendered his city. When Maury learned that Johnston surrendered to Sherman, his plans of joining the Army of Tennessee collapsed. Maury surrendered to Union General Canby at Citronelle, Alabama, on May 4th. He and his troops were paroled on May 14th. “Dabney Herndon Maury,” Wikisource, 2018/03/22 https://en.wikisource.org/wiki/Southern_Historical_Society_Papers/Volume_27/Dabney_Herndon_Maury. Kane, Robert. “Battle of Spanish Fort,” Encyclopedia of Alabama, 2018/03/25 http://www.encyclopediaofalabama.org/article/h-3730.